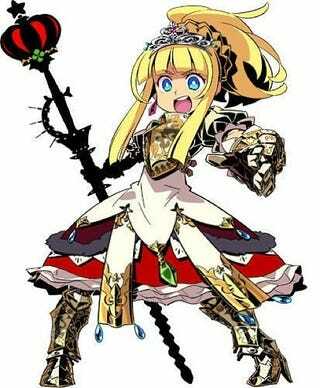 Upcoming Nintendo DS role-playing game Etrian Odyssey III: Visitor From Star Ocean from developer Atlus has been delayed in Japan. The game was originally slated for a March 4 release. Joining the typical dungeon crawling of the previous Etrian Odyssey games, the third installment will also feature ocean exploring. Atlus attributed the delay to "various circumstances" and apologized for any trouble this delay has caused. The new release date for Japan is April 1. Yes, April Fools Day.